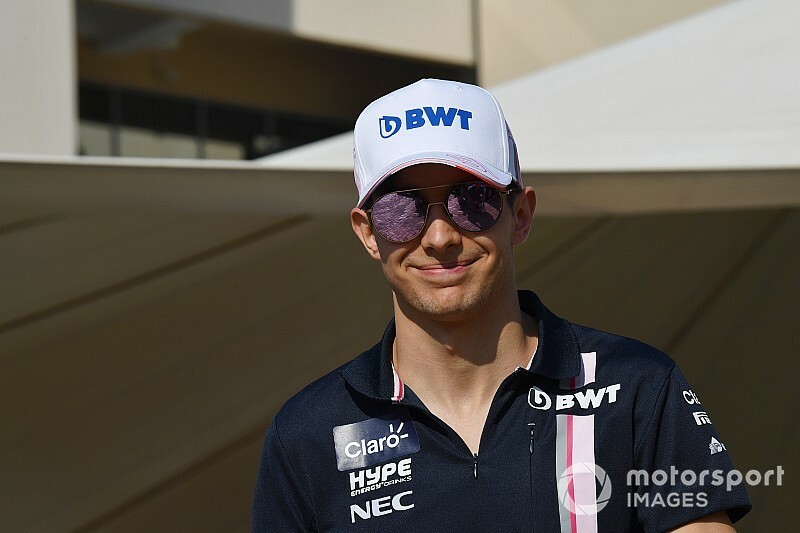 Ocon has lost his Racing Point Force India seat to Lance Stroll as part of the changes triggered by Stroll's father Lawrence leading the consortium that rescued the team. 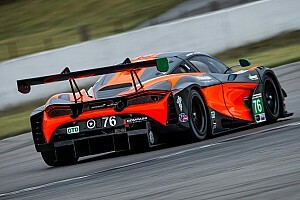 Efforts by long-time backer Mercedes to place Ocon at other F1 teams including Renault, McLaren and Williams all failed, with Williams's announcement of Robert Kubica as its second 2019 driver on Thursday closing the final door. As hopes of a seat elsewhere faded, Mercedes indicated it would find a non-racing role for Ocon with its main team and Wolff offered further details in Abu Dhabi on Friday. 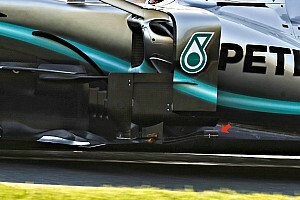 "The plans are pretty clear," said Wolff. 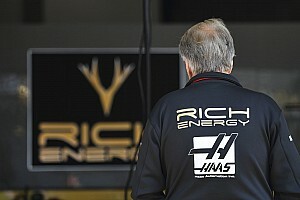 "He is going to be pretty close to the Mercedes team - he will be our reserve driver and third driver. "We hope to do the odd test with him, we are looking at pre-season and in-season but it's not sorted out yet. 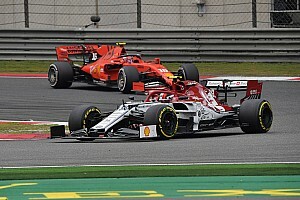 Valtteri Bottas's current Mercedes contract only covers 2019, meaning Ocon could have the chance to become Lewis Hamilton's teammate in 2020. 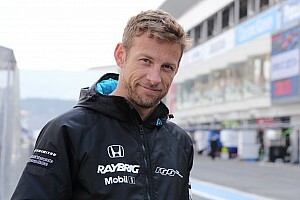 He said on Thursday that Mercedes had given him "no assurances" about 2020 but that "hopefully" a year out of racing would pay off with a good chance for the following season. "Definitely I will be around in the F1 paddock and trying to get as much mileage as possible in a Formula 1 car next year," said Ocon. 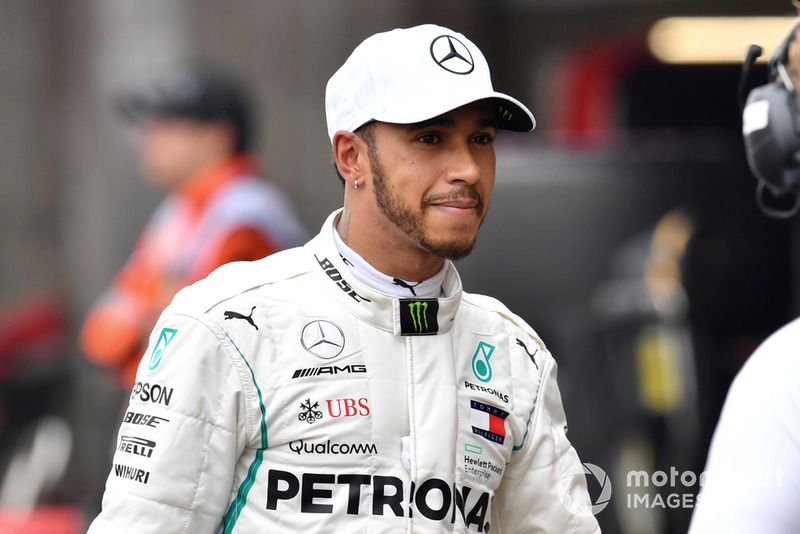 "Me and Mercedes, we see great opportunities for me to come back in 2020 so hopefully that will be the case and hopefully I will be back even stronger than I am now." Ocon had said this summer that he was sure it was only "a matter of time" before he was racing for Mercedes' main F1 team.